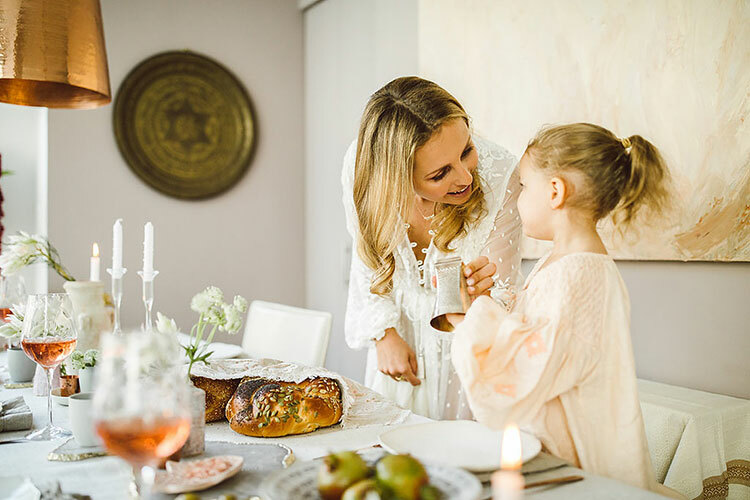 Could you be one of our 2019/20 real blogging brides? Happy Tuesday! How has October been treating you so far? Well it’s about to get that bit better as today I’m opening the doors to becoming a real blogging bride for Smashing The Glass! 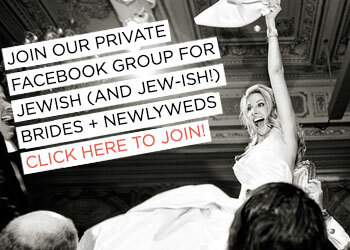 That’s right – I’m looking for a group of 2019 / 2020 brides-to-be to become our STG real blogging brides. 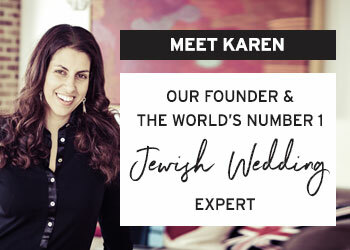 As a winning bride, you’ll get to blog regularly (every 4 to 6 weeks) for Smashing The Glass sharing the highs and lows of planning your Jewish (or Jew-ish) wedding. You’ll be able to share your plans with, and seek advice from, the wonderfully loyal community of STG readers from all over the world. 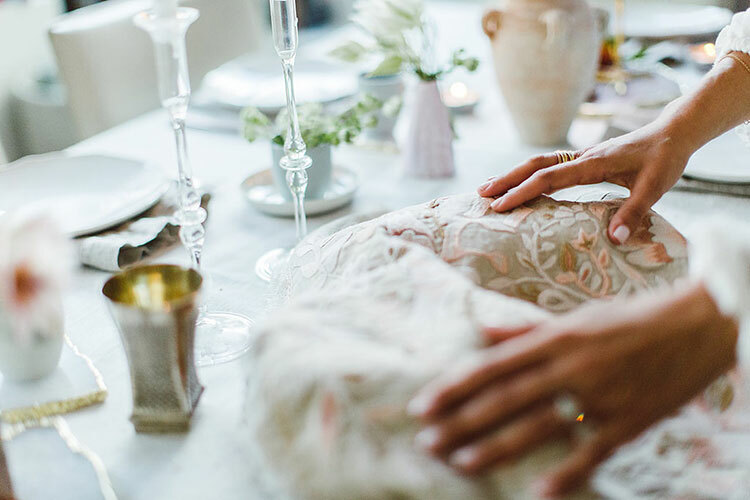 Then, at the end of the experience you’ll not only get to celebrate your wedding, you’ll also get to have it lovingly blogged on the pages of Smashing The Glass. If you would like to become an STG real blogging bride, you must have already set your wedding date, and that date must fall any time from 1st March 2019 onwards. You must also have a flair for writing, and be able to commit to contributing one blog post every 4 to 6 weeks. There’ll be plenty of guidance, and a few bloggy treats sprinkled along the way too! 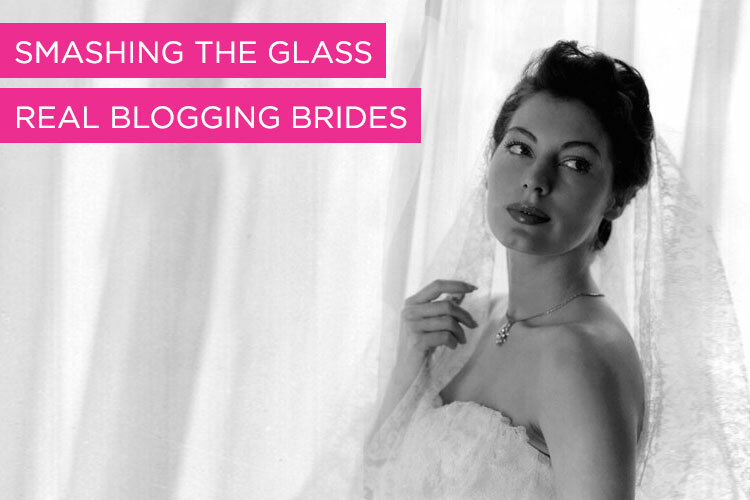 To apply to be an STG blogging bride, please send the following details to karen@smashingtheglass.com with the subject line: “I want to blog for STG” The closing date for entries is midnight on Sunday 28th October 2018. 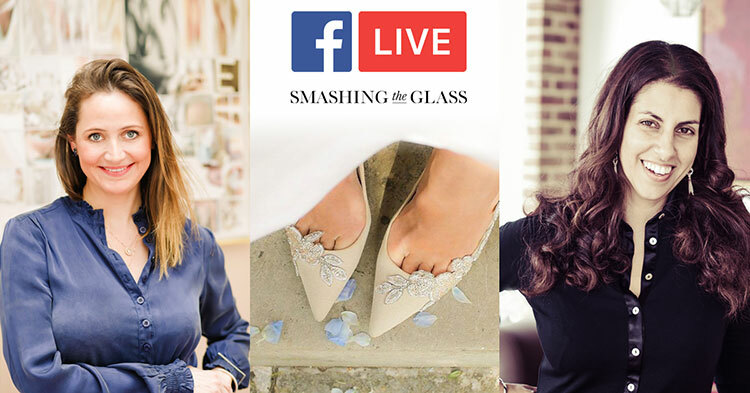 This Wednesday 13 June, we are going live with the incredible Emmy Scarterfield, founder of Emmy London, live from her London flagship store, to talk all things wedding shoes and accessories for the whole bridal party! 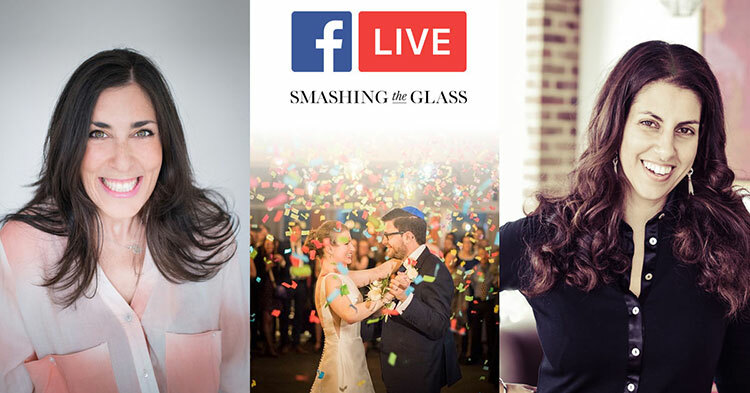 We’ll be talking colour ideas, summer bridal styles, practical advice for choosing shoes and accessories for your big day, personalisation ideas, and so much more. Being one of the world’s most sought-after bridal shoe and accessory designers, Emmy really knows her stuff (and is delightful to boot!) 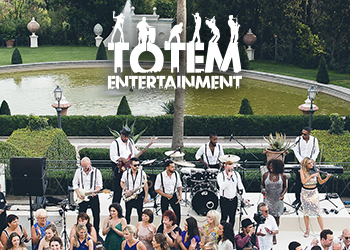 so tune in live with all your questions – absolutely nothing is off the table! 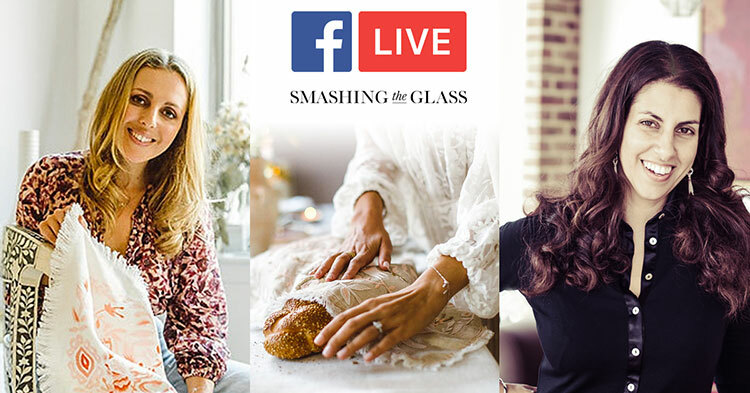 Karen, founder of Smashing The Glass, will be hosting live (in her pink Emmy shoes of course) and we’ll have lots of ideas for you for your Big Day. It’s going to be FABULOUS! The countdown is ON! 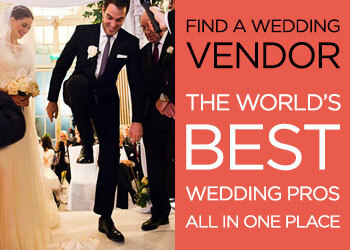 Just 6 fabulous days to go until the wedding of the decade (aside from yours of course!). 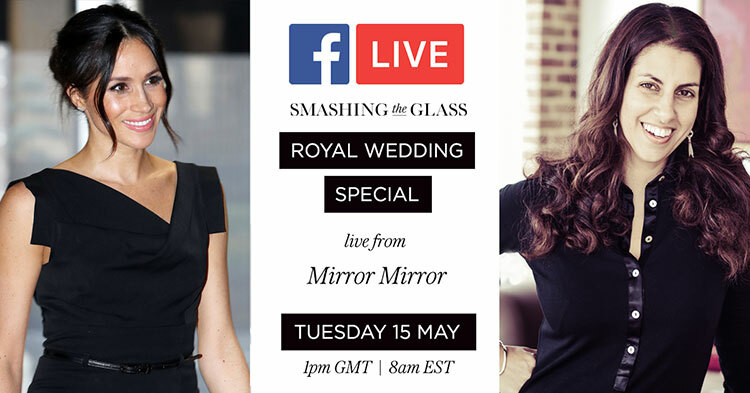 All of us at STG Towers have #MeghanMania and to celebrate our obsession we’re going Facebook Live, this Tuesday 15 May, with our fave boutique, Mirror Mirror, for a Royal Wedding special to guess Meghan’s dress! 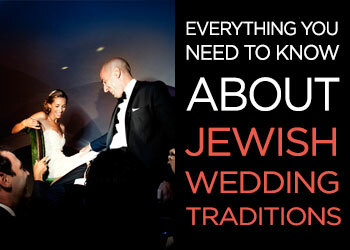 We’ll be showcasing the wedding dress designs that the future Princess might be wearing. Will she be following some of the big 2018/19 trends? Might we be seeing sculptural bows, exaggerated volume, floral statements, and will she even be wearing white? And how many dresses will she be wearing?! 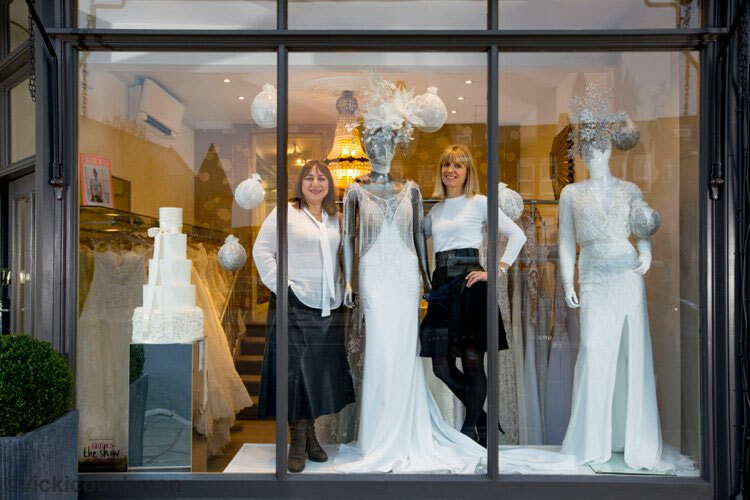 Join me and Maria and Jane, co-founders of Mirror Mirror, for a Royal Wedding Dress Special! Get your Royal Wedding china and tea towels ready – we’ll see you on Tuesday!